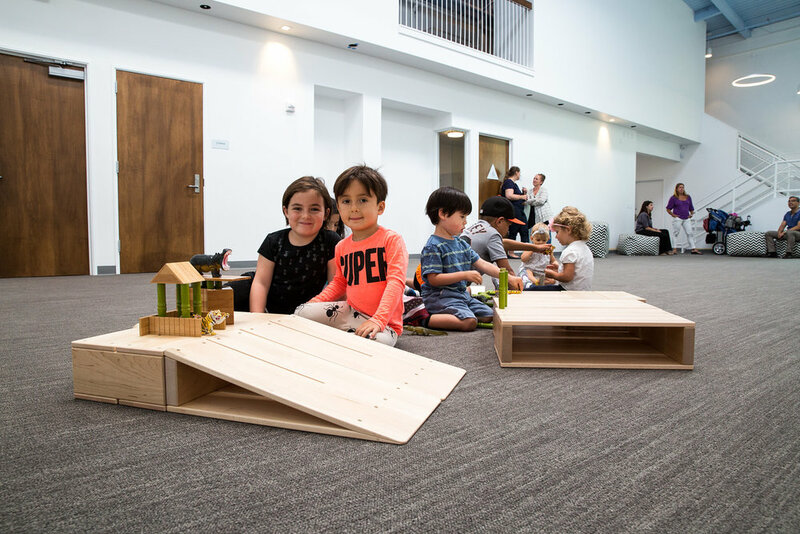 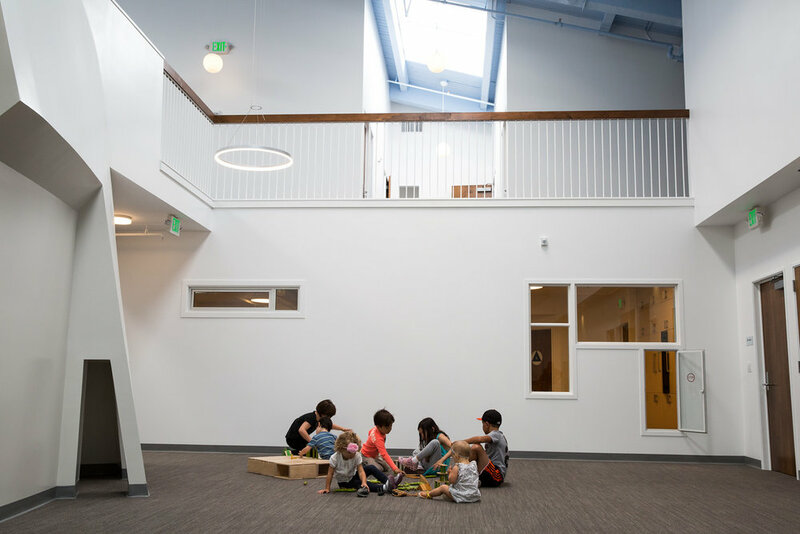 The Little School had long valued the importance of design in children's spaces; their original building was an award winning space conceived by Mark Horton Architecture in 1990. 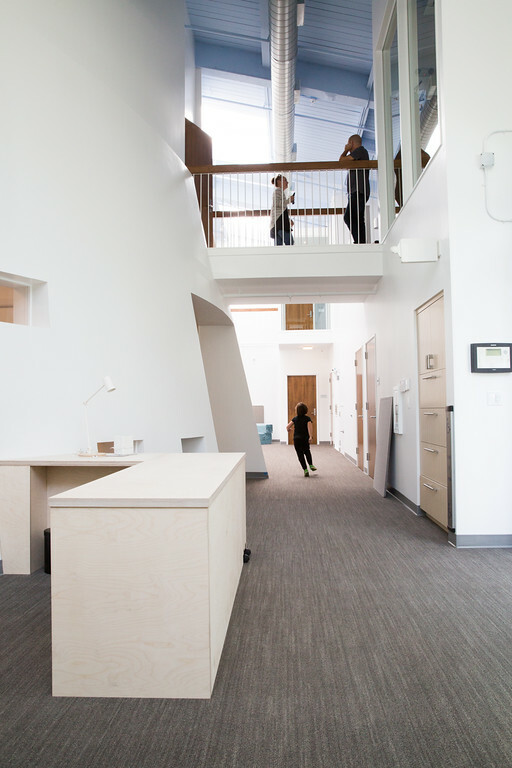 The pre-renovation building housed the school on a single floor, which was cramped and limited their ability to serve more community members. 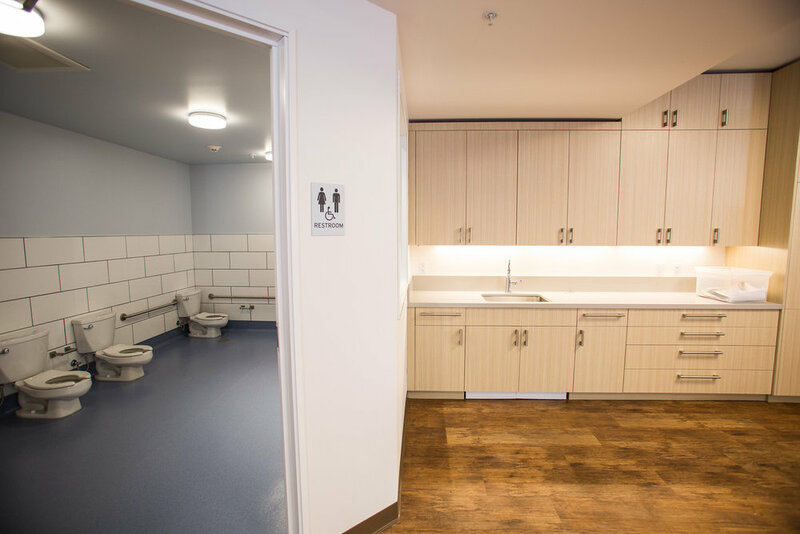 The goal was to add a second floor, creating new classrooms, staff kitchen, two breakout rooms, administrative office and director's office all while using the principles of Universal Design to guide the process. 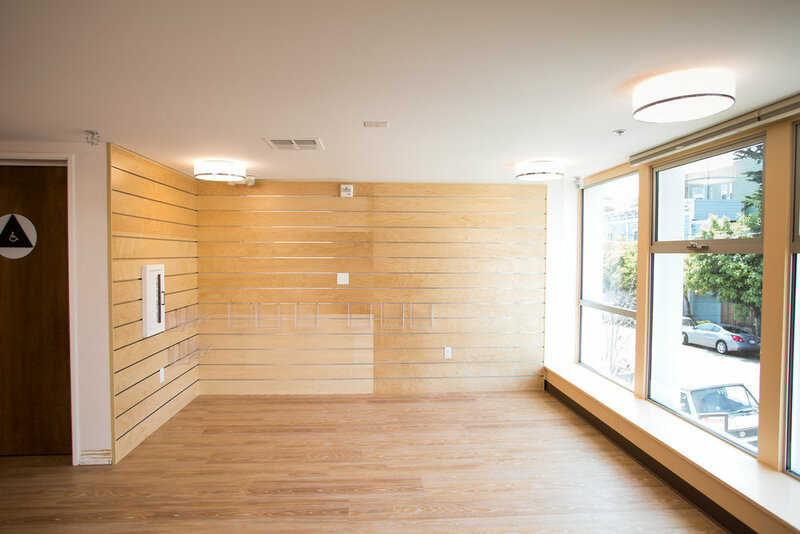 The scope of work was massive and the time to build minimal; just 3 months over their summer break.